You can’t raise money from people that you can’t solicit. 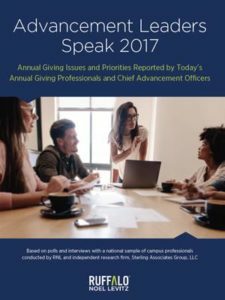 Yet every day, institutions waste resources and opportunities to connect with donors because their databases contain incomplete or inaccurate data. Transform the quality and completeness of your data with cell-phone append data, address and email services, and other key services to help you reach out to more donors. 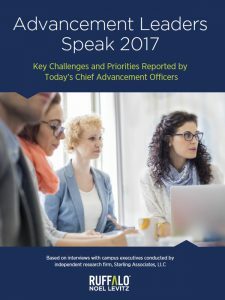 Find out what chief advancement officers identified as their key challenges and opportunities.